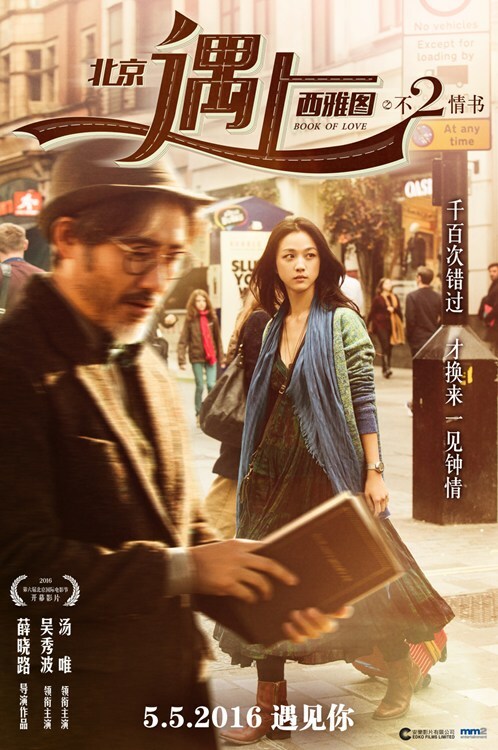 Tang Wei plays a public relations staffer at a casino in Macao. Wu Xiubo plays a realtor based out of Los Angeles. Based on the plot that has been currently revealed, the “Beijing Meets Seattle” theme will be transformed into “Macao Meets Los Angeles,” but director Xue said the film will have the same elements of the first installment, being a love story set in foreign countries which draws inspiration from life.